Is there anything better than starting seeds? It’s something I’ve been doing since I was a kid…. 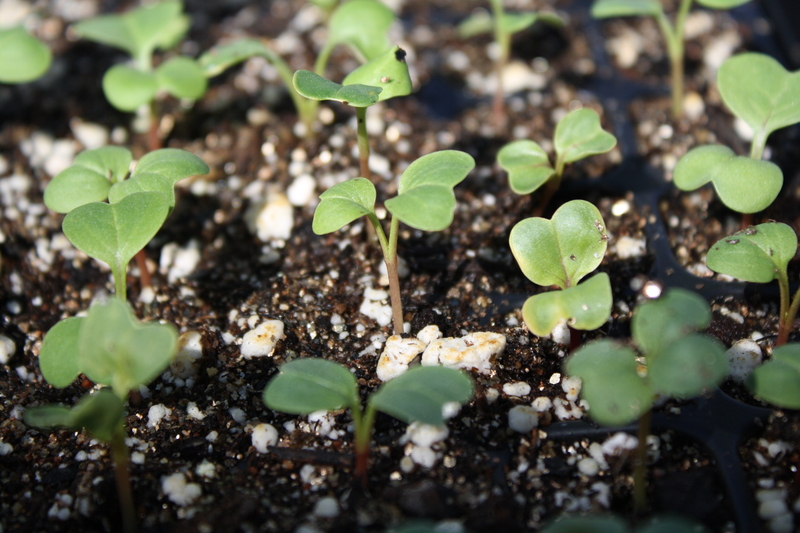 but every year I am still thrilled and amazed when the seedlings start to push up through the soil! It starts in January or February with the seed catalogs: mouth-watering descriptions of tomatoes, incredible pictures of impossible flowers. 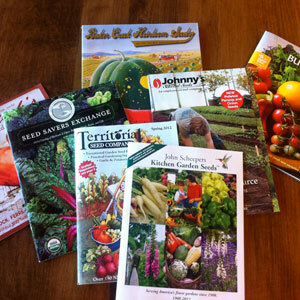 I love reading the catalogs and daydreaming over the possibilities for the garden. More flowers, better vegetables, plant the peas earlier, taller sunflowers! 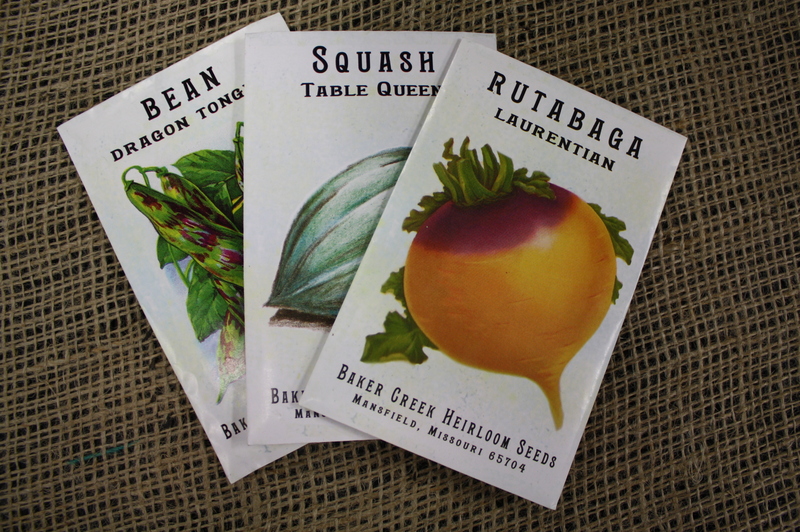 Then there are the seed packets themselves, with enticing glossy photos of perfect eggplants, or even more fun, vintage style drawings of idealized edibles and flowers. I have plenty of perfectly good seeds safely stored away in a moisture-proof giant butter-cookie tin. But it’s still hard to restrain myself when ordering seeds. All those new varieties to try, and my old favorites! They are so reasonably priced (usually) that there is no better investment. 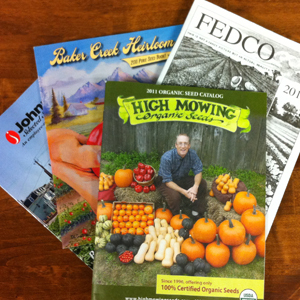 Think about it: a 0.2 gram packet of ‘Jet Star’ tomato seeds from Fedco, my favorite catalog and seed company, costs $2.00. There are approximately 60 seeds in that packet. If you plant them all, and get 80% germination, which is a low estimate, you will have 48 tomato plants. 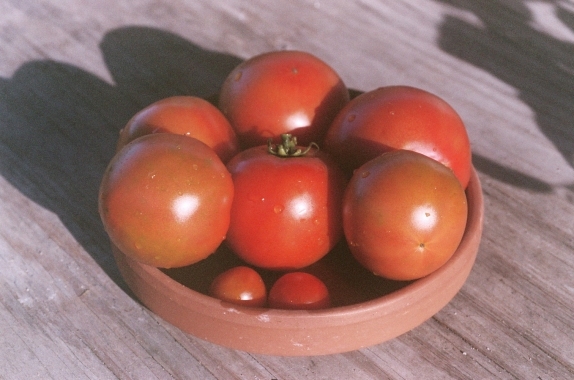 If each plant yields 10 tomatoes, at about 8 ounces each, that’s 5 pounds per plant, which is 240 pounds of tomatoes. At last year’s farmer’s market tomatoes were $2.99 a pound. So, you would have $717.60 dollars worth of tomatoes! That’s a good return on a $2.00 investment over 4 or 5 months. 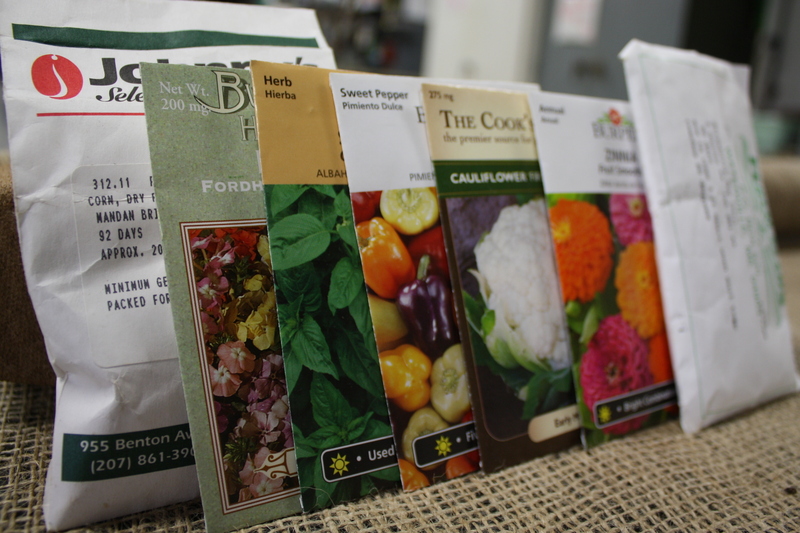 It’s the perfect time to run down to the local garden center and buy a few packages of seeds. Try something new! 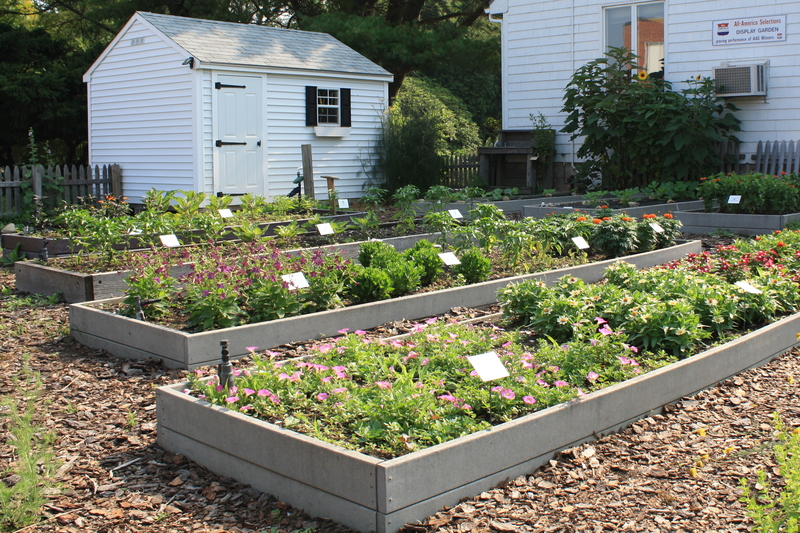 If you get carried away like I do, and start way more than you can use, share them with a neighbor, a school, a community garden. The chance to watch a seed sprout, unfold, flower, and fruit is…”priceless”. This entry was posted in Botanical Gardens, Gardening, Greenhouse, Photography, Plants, Uncategorized, Vegetable Gardens and tagged flowers, gardens, home grown, photography, seed catalogs, seed packets, seeds, vegetables on April 6, 2011 by uribg.